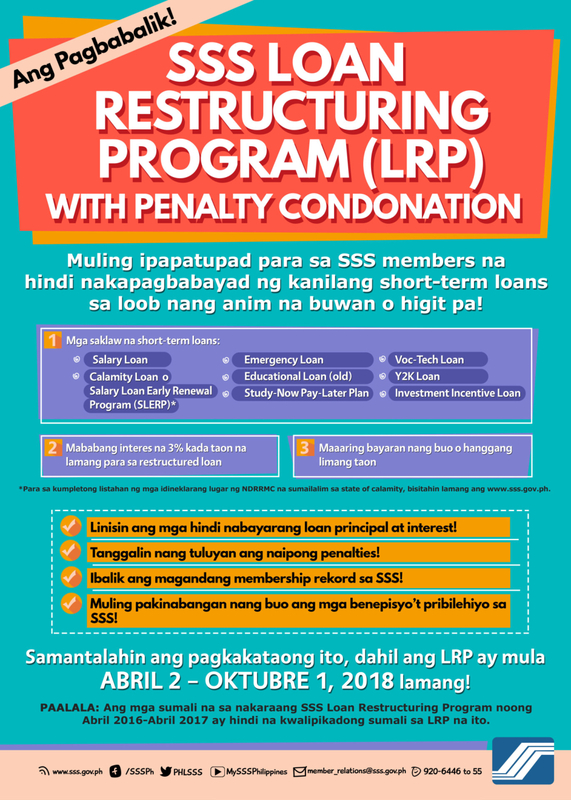 The Philippine Social Security System (SSS) is a state-run, social insurance program to workers in the private, professional and informal sectors, including all Filipinos working or residing abroad. SSS has extended its services outside the Philippines by opening branches worldwide including San Francisco California office which started operations on January 2016. Services provided are membership registration, reactivation of membership, flexi-fund registration, receiving of all types of benefit claims such as sickness, disability, retirement, funeral and death claim benefits. Annual Confirmation of Pensioner’s (ACOP) compliance, SSS Unified Multi-purpose ID requests and all other member inquiries are also accepted. SSS officer-in-charge of San Francisco office is Foreign Representative Marites C. Marin. She can be contacted at telephone number 415-757-0641 or email at [email protected]. The office is located at the second floor of the Philippine Center Building at 447 Sutter St., Room 203. Office hours: 9:00 am to 4:00 pm Mondays to Fridays.